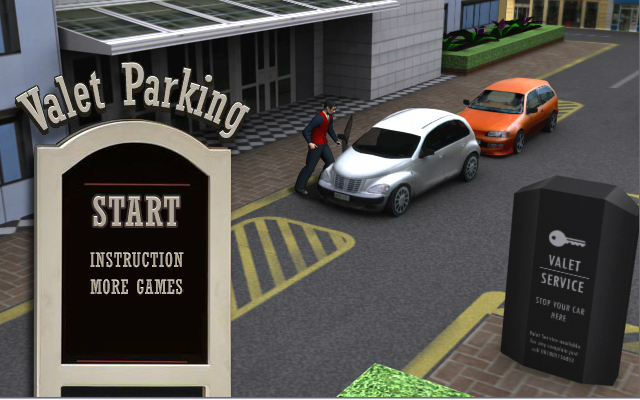 I got another project and this time I have to remake the Valet Parking game. 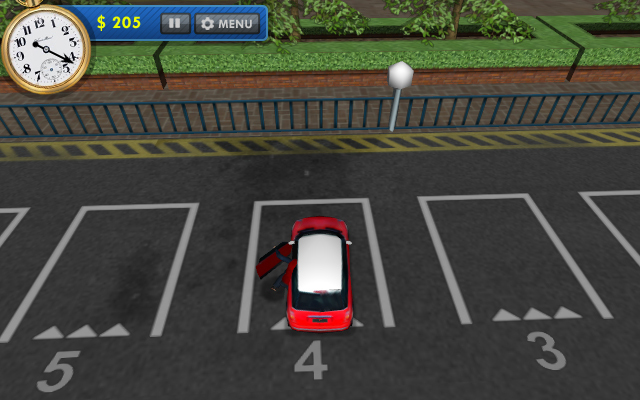 The main idea is very simple, you have to park the customer's car to the correct parking bay. You're gona need to be quick, have a keen eye and most of all be able to drive. 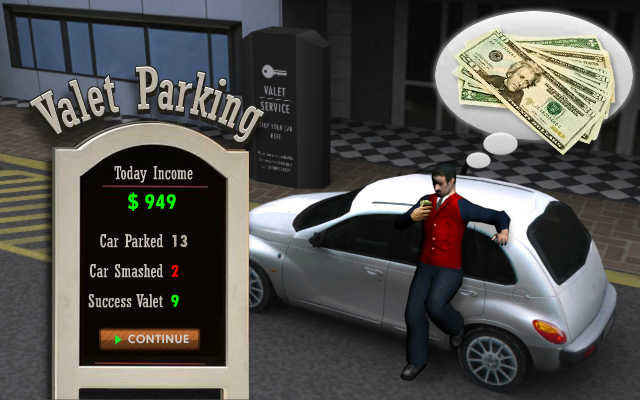 The main challenge is you have to focus all the time, remembering park number and managing your limited time. 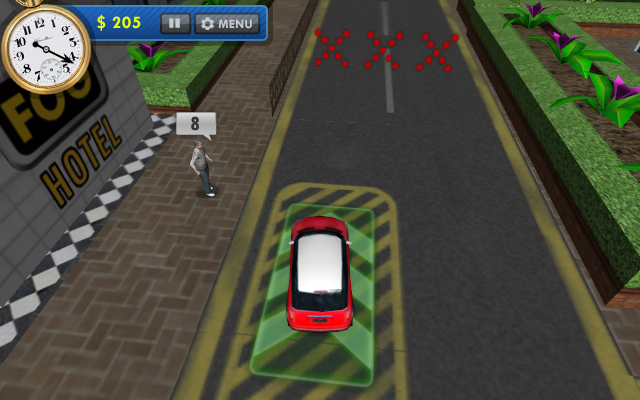 I've build this game using Flash Action Script 3 and Flare3D and 3Ds Max for building the graphic. 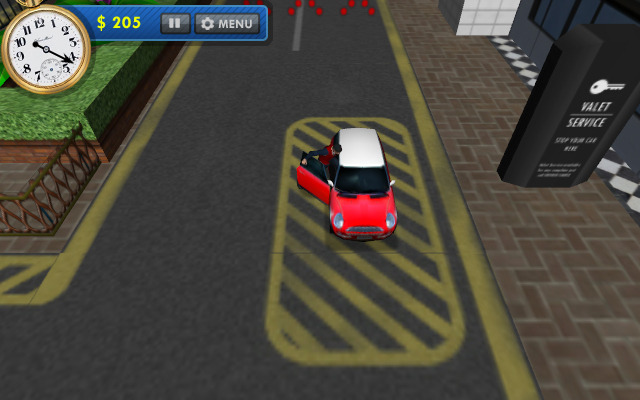 The difficult part when developing this game is to handle some cars movement, collision detection and managing the assets to make the file size smaller, since the output of this game is for browser. 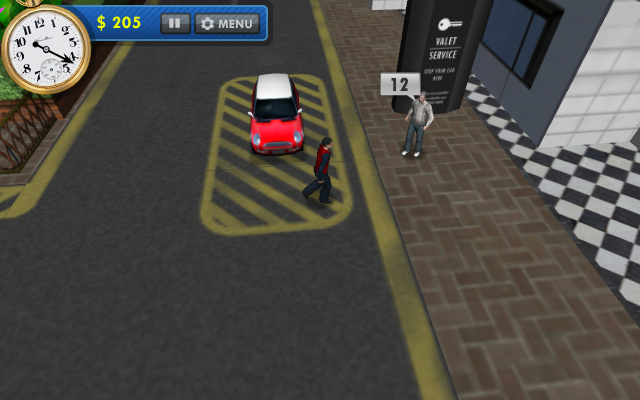 So far - I have 7 different cars, 5 different customers and 4 different locations. I need about 3 weeks to finish the graphics and the main engine, the game in testing phase and i will let you know when the games is publised. Check this game play's video and write me some feedback.